In the fast-changing environment of business, an understanding of key financial principles and the ‘language’ of finance is essential to insure profitable growth and ‘best-practice’ management. At Bentley University, we are nationally known for excellence in financial education, focusing on the applied business skills that will translate back into your world. Explore the ways in which finance matters and the impacts that global and economic trends may have on your business. Understand the time value of money in a way that will make this concept clear for corporate as well as personal application. 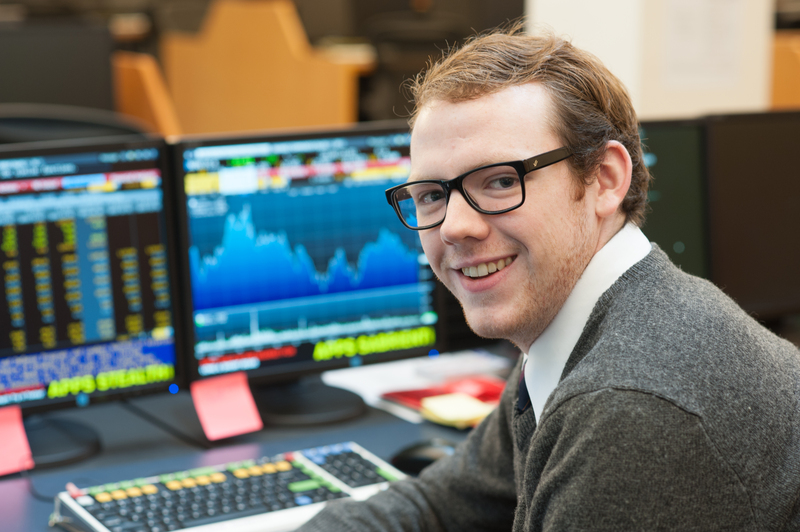 Spend time in our Financial Trading Room working on an engaging simulation to put all of this to use. This program is designed for management professionals from business disciplines including but not limited to IT, Sales, Project Managment, Operations, Marketing, Human Resources. It is perfect for those desiring enhanced career opportunities, rising high potential professionals, managers now charged with profit and loss responsibilities for their unit, and all who wish to understand the important topics related to finance and investments. Learn a variety of approaches to developing cost center/department/corporate budgets and determine which methodology is appropriate in your professional role. Gain understanding of the “Time Value of Money” concept through lecture and completion of hands-on exercises. Gain an appreciation for how companies create value for their shareholders. Steve Wasserman, MBA is a Lecturer in the Finance Department at Bentley University. He began teaching at Bentley as an Adjunct Lecturer in 2012. In addition to teaching, Steve is a consulting CFO to venture backed companies. Steve has more than 30 years of experience managing corporate finance, accounting, financial planning and analysis, investor relations, legal, and human resources. He has worked in both public and private corporations and has significant Wall Street experience raising equity capital, raising debt capital, transacting mergers and acquisitions, and managing relationships with investors, investment bankers, rating agencies, and commercial banks. 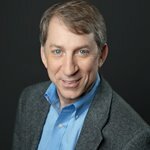 Steve has previously served as CFO for technology-focused companies including InfoBionic, Inc; AppNeta, Inc.; Memento, Inc.; Constant Contact, Inc. (NASDAQ:CTCT); Med-i-Bank Inc.; and ON Technology Corporation (NASDAQ:ONTC). Steve has a BBA degree from the University of Michigan and an MBA degree from Babson College. 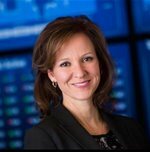 Amy Whittaker, MSF is the Managing Director of Bentley University’s Hughey Center for Financial Services, where she is responsible for the strategic vision and senior management of Bentley’s world class Research Center and Trading Room. Amy serves as the Chair of the Hughey Center Advisory Board, an executive committee comprised of leading industry practitioners and Bentley professors. Prior to joining Bentley, Amy spent 20 years at State Street Corporation, where she was involved in multiple aspects of the global financial markets, including Institutional Relationship Management, FX Sales and Trading, Risk Management, Corporate Governance and e-exchange. Amy worked at McGraw Hill’s Washington, DC Office from 1990 – 1993 where she played a critical role in assisting with corporate lobbying efforts. She is actively involved in community outreach and is currently spearheading the development of strategic global partnerships in order to further develop financial thought leadership programs for faculty, students and industry practitioners. As a notable figure in the space of leveraging synergies between academia, technology and business, Amy has spoken at a number of industry conferences including “Bloomberg for Education” in London and San Francisco. Amy received her BS in Economics from the University of Massachusetts and her Masters of Science in Finance from Bentley University. Registration is complete when payment is processed. All fields are required. Bentley University Purchase/refund policy: Bentley University will grant a full refund for cancellations received at least 30 days before the program start date. A 50% refund will be given for those cancellations made prior to fourteen days of the program start date. No refund will be granted for those cancellations received after that time. We value your privacy. Your contact information is used solely for communication with Bentley University. We value your privacy. Your information will be used solely for communication from Bentley University. The pace of change in today’s business environment requires that working professionals continually enhance critical management skills to creatively improve business performance in all areas. With state-of-the-art technology and highly accomplished faculty who have real-world experience, Bentley University is fully engaged in the world of business practice. Want more information or need help deciding if this is for you? Call us at 781.891.2473 or download brochure below.